PEN AND PAPER SIGN-IN SHEETS! 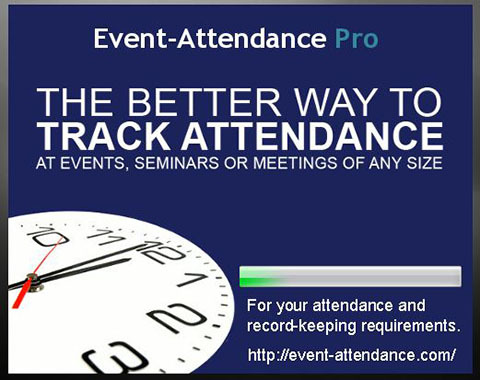 The better way to TRACK ATTENDANCE for your classes, training, events or other meets! For your CEU/CPE/CME/CLE or any Professional Development, Safety Training tracking and reporting requirements! 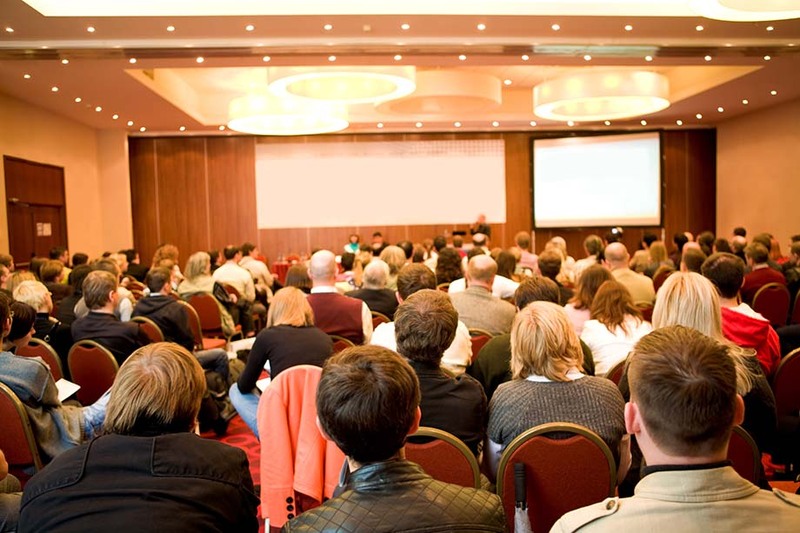 i-Attend Cloud is a web-based application designed to track registration and attendance for your events, classes, seminars or any meets. The application supports RFID, Barcode, or Name lookups to authenticate attendees. Access the software 24x7 using a browser. You can purchase a software license of ON-PREMISE installation or subscribe to one our monthly plans. Visit i-Attend.com for more information. 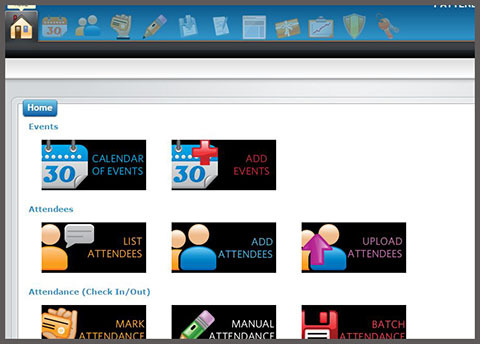 Event-Attendance Pro is a desktop software to track attendance for your OSHA safety training or any classes or meetings that require mandatory storage and reporting of attendance. The application supports RFID, Barcode, or Name lookups to authenticate attendees. Local installation on your desktops or laptops. Visit Event-Attendance.com for more information. 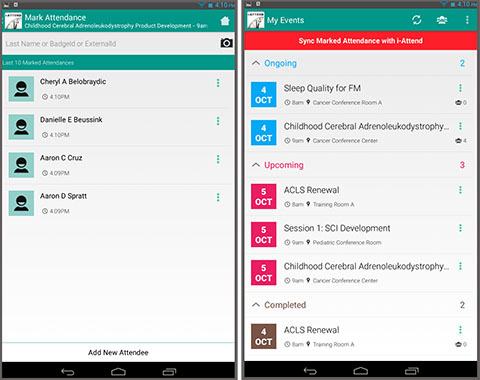 i-Attend Mobile are native apps available in Android or iOS to support remote or offline attendance tracking for your important events and meets. Whether your events are in hotel, outside in the playground or in a remote location, once your devices are synched up with i-Attend Cloud you are ready to capture attendance! Visit i-Attend.com for more information. dotEnablers LLC © Copyright 2018. All Rights Reserved.